1. If users transfer to TRX new addresses(which never been used before), TRON will take top 0.1TRX fee. 2. If users transfer to TRX old addresses, TRON will take 0.01TRX fee. 3.Transfers between TRX old addresses can enjoy a few free transfer. 4. The default fee on Cobo Wallet App is 0.1TRX, it will be returned back to your account balance if the fee is not taken by TRON mainnet. 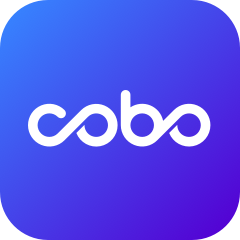 5.Cobo Wallet will not take any fee during the transfer.